All the latest to come out of Datamine! 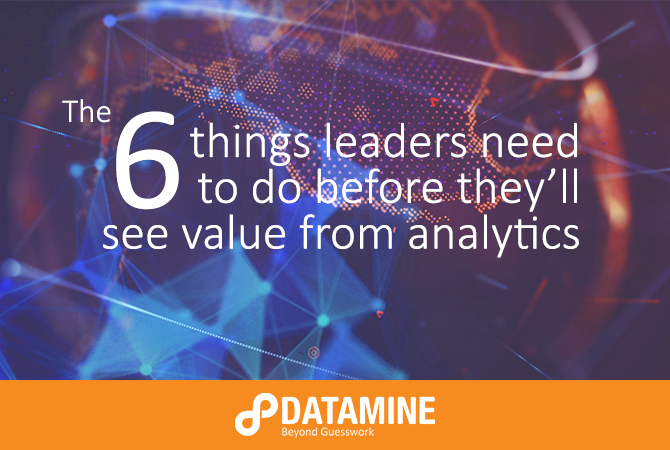 GET ANALYTICS IN YOUR INBOX! 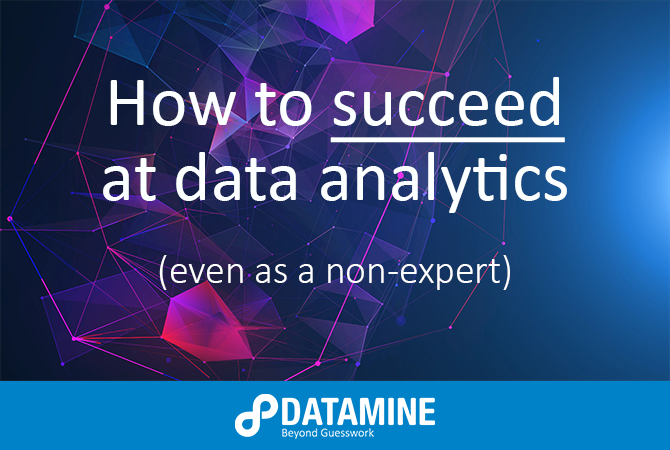 Do you find analytics as addictive as we do? 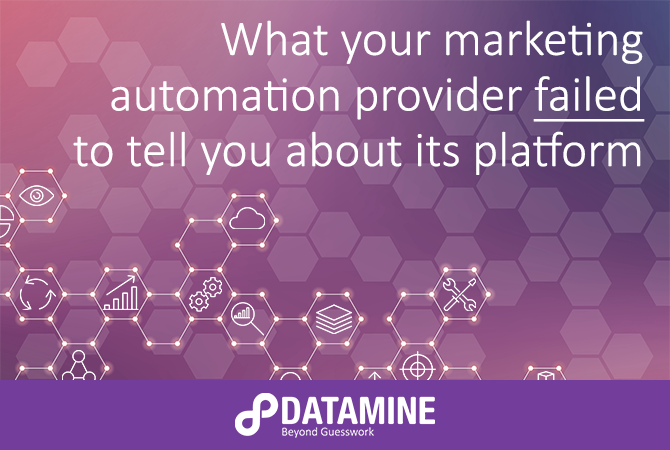 Sign up here to receive Datamine’s datafix — a monthly wrap of articles of interest and high-value content (including Retailwatch) tailored to assist you in going beyond guesswork to implement smart, data-driven business strategies. 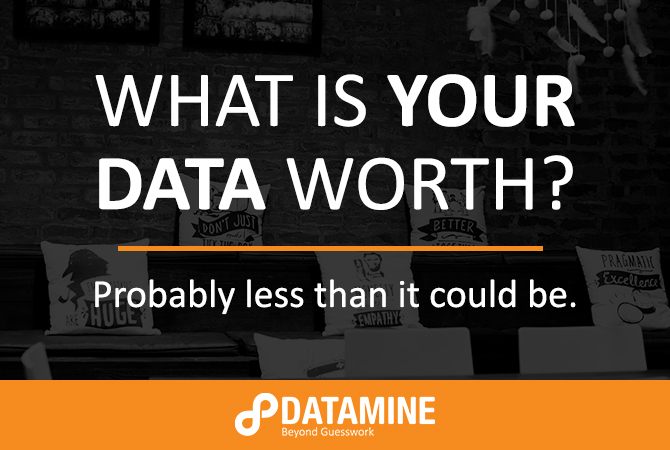 What Is Your Data Worth? 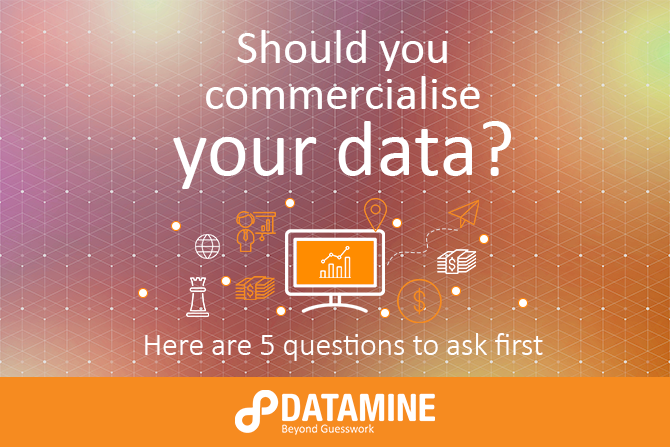 Should you commercialise your data? 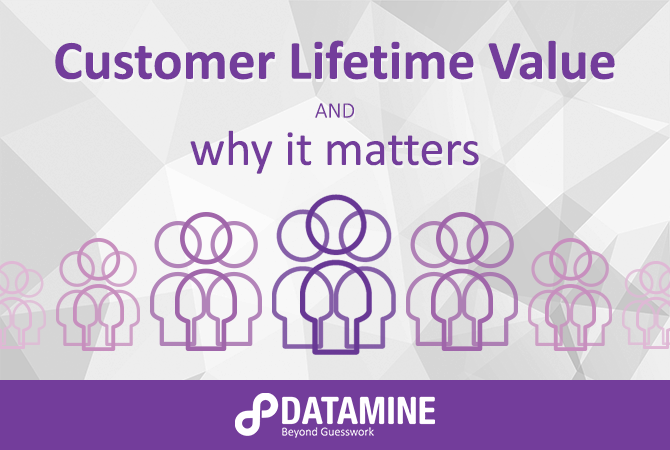 Here are the 5 questions to ask first. 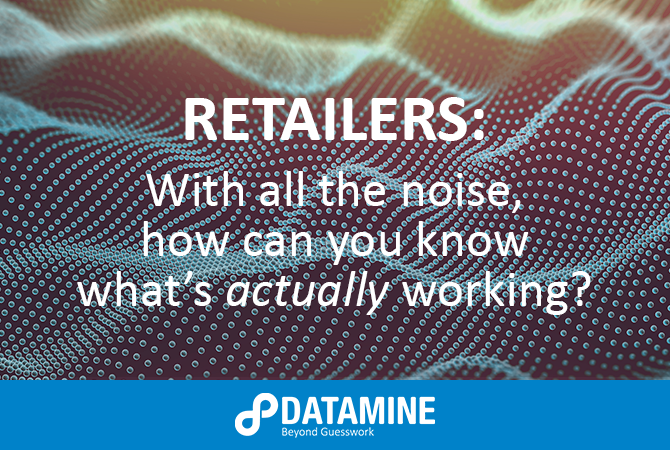 Retailers: With all the noise, how can you know what's actually working? 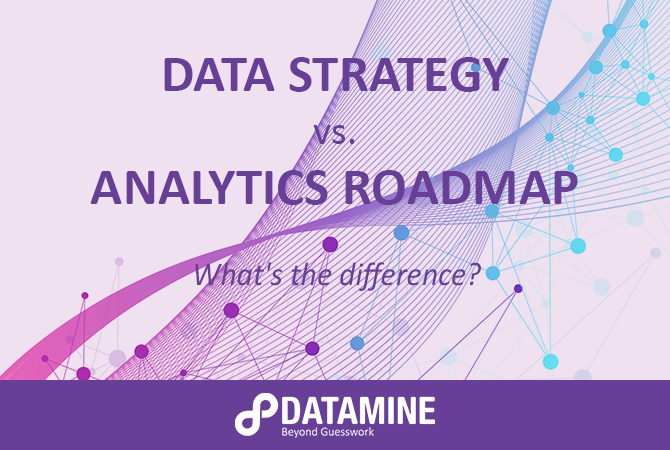 Data Strategy vs. Analytics Roadmap: What's the difference? 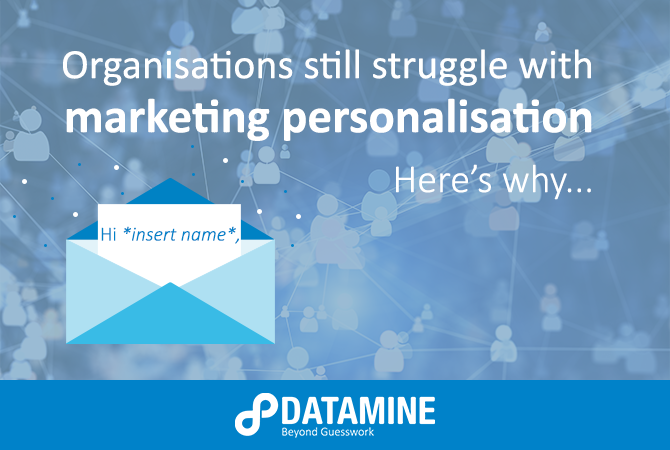 Hi *insert name*: Organisations still struggle with marketing personalisation. Here's why.